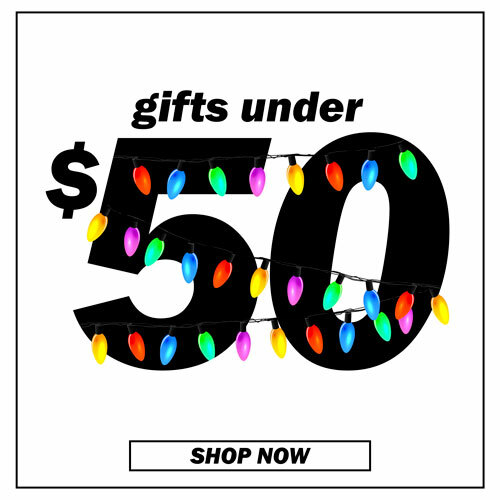 The holidays are in full swing, and you know what that means – shopping. 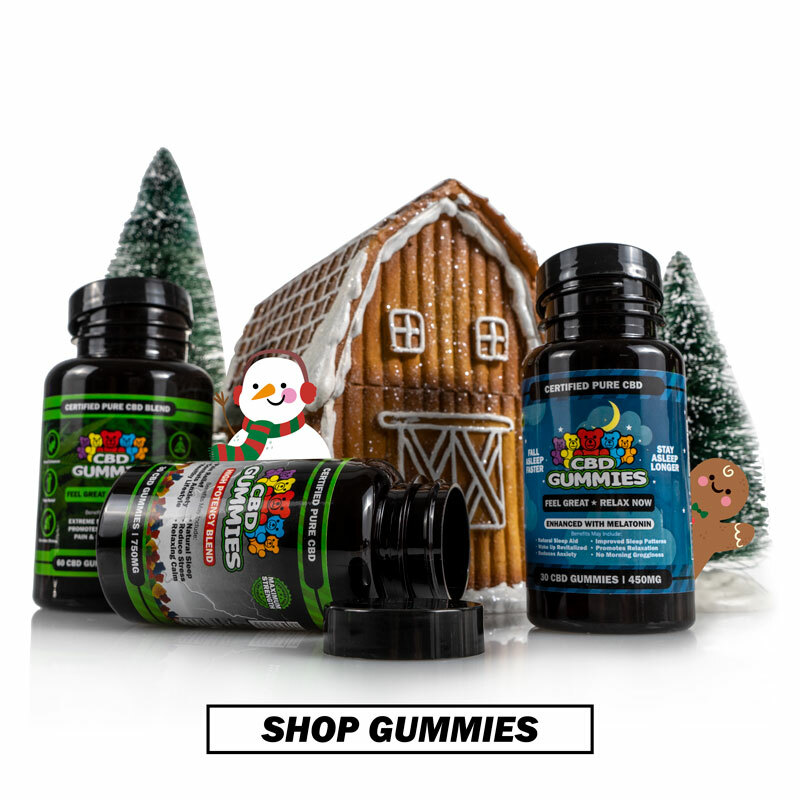 We at Hemp Bombs understand how hard it can be to find the right gift for your loved ones, but it doesn’t have to be difficult. Give the gift of Hemp Bombs and you won’t ever have to worry about your recipient being disappointed. Need help choosing? We lay out gift ideas for everyone in your circle. There’s nothing worse than seeing someone you love suffering, especially when you have no idea how to help. 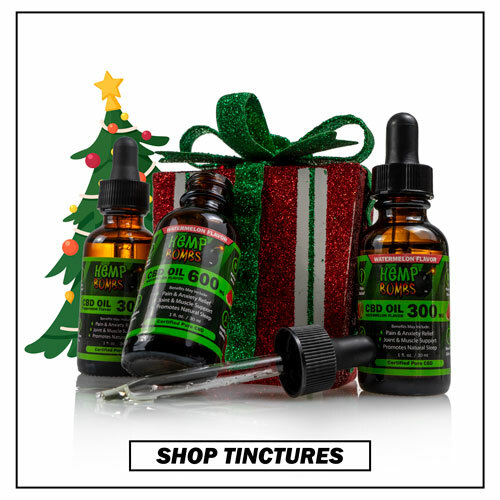 But there’s hope this holiday season – CBD can help with pain, anxiety, insomnia, and more. 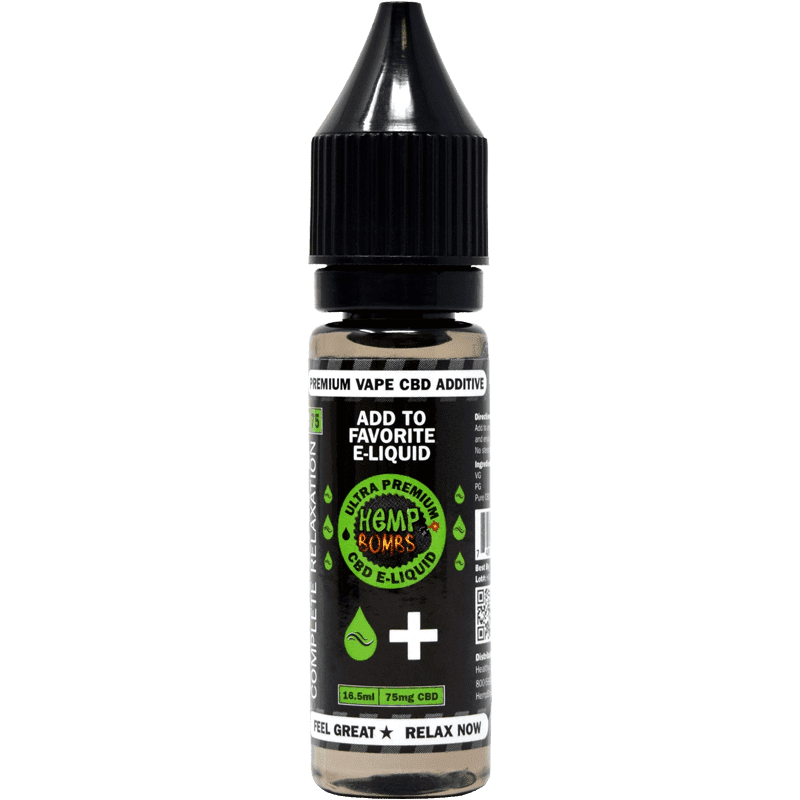 With fun options like CBD Gummies and CBD Vape Juice, you can improve your health without feeling like you’re taking medicine. The best part? Our products are derived from organic Hemp and super affordable. You can’t teach an old dog new tricks – but you can give Fido his best life with CBD Pet Oil. Available in savory chicken and beef flavors, our human-grade pet oil is a winner among pets of all sizes and breeds. CBD can limit inflammation, reduce joint pain and help mobility, along with increasing calmness and reducing anxiety. 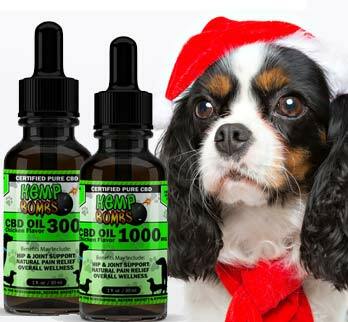 New Year’s Eve fireworks won’t seem so scary after your pet enjoys our CBD Oil. Searching for the perfect present for the love of your life? Hemp Bombs After Hours CBD Pleasure Gel is an ideal gift if you want to spice things up with your partner. 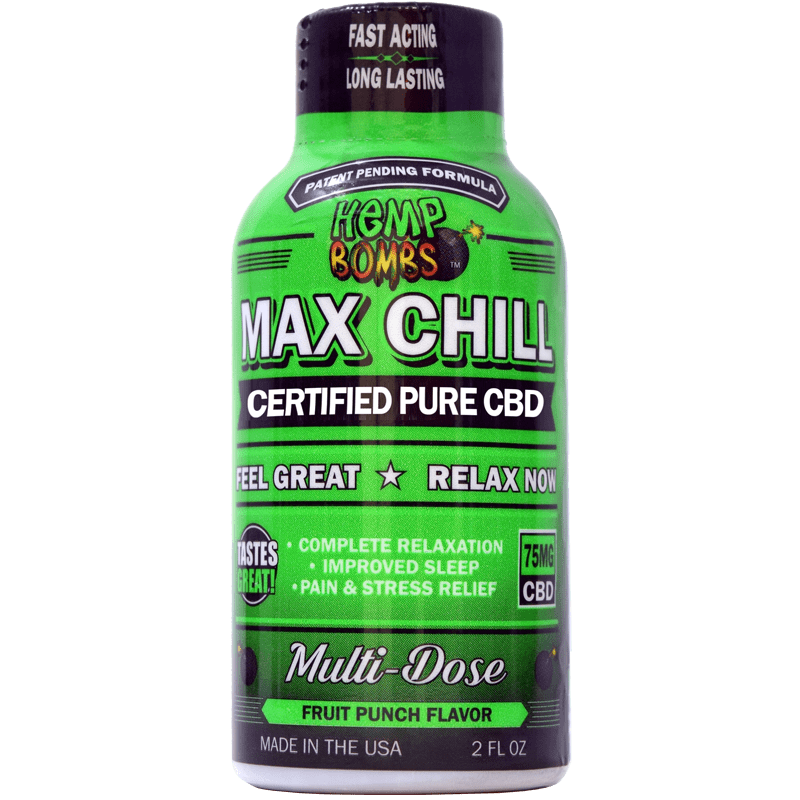 One 2-ounce bottle contains 100 milligrams of natural CBD. The compound has anti-inflammatory properties, which means it can reduce pain and discomfort and increase stimulation. It’s a present you’ll both enjoy. 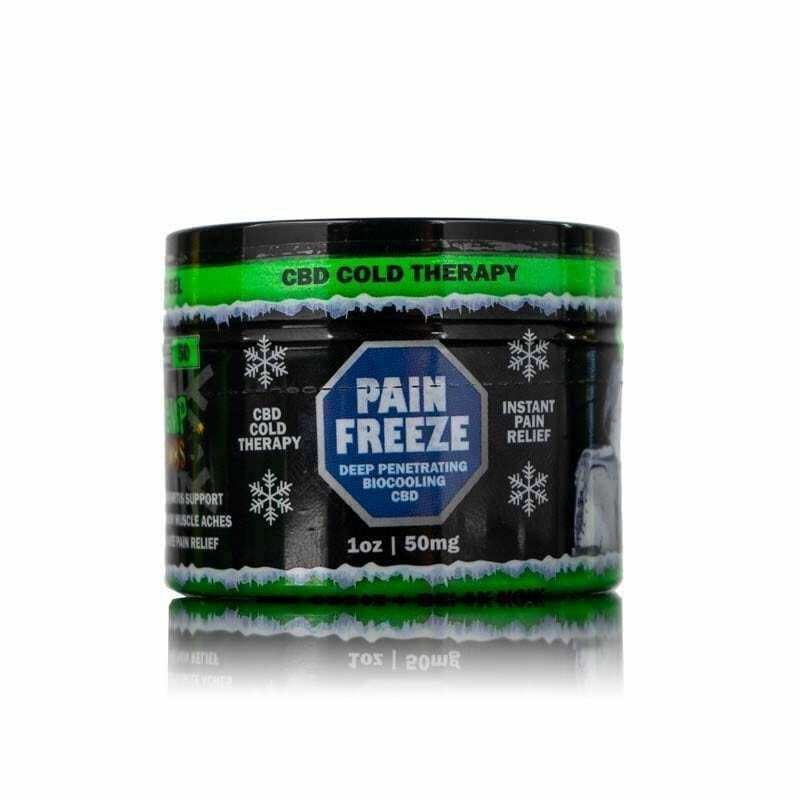 Give your workout partner the gift of CBD Pain Freeze this holiday. This topical, cooling gel provides immediate relief to aching joints and muscles. 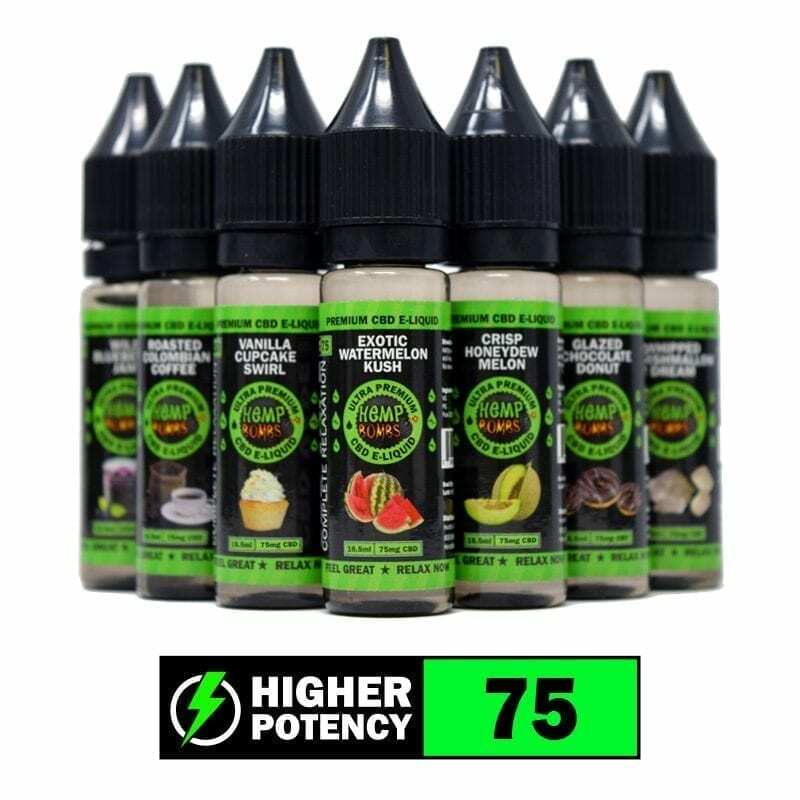 Available in 1 and 4 oz. 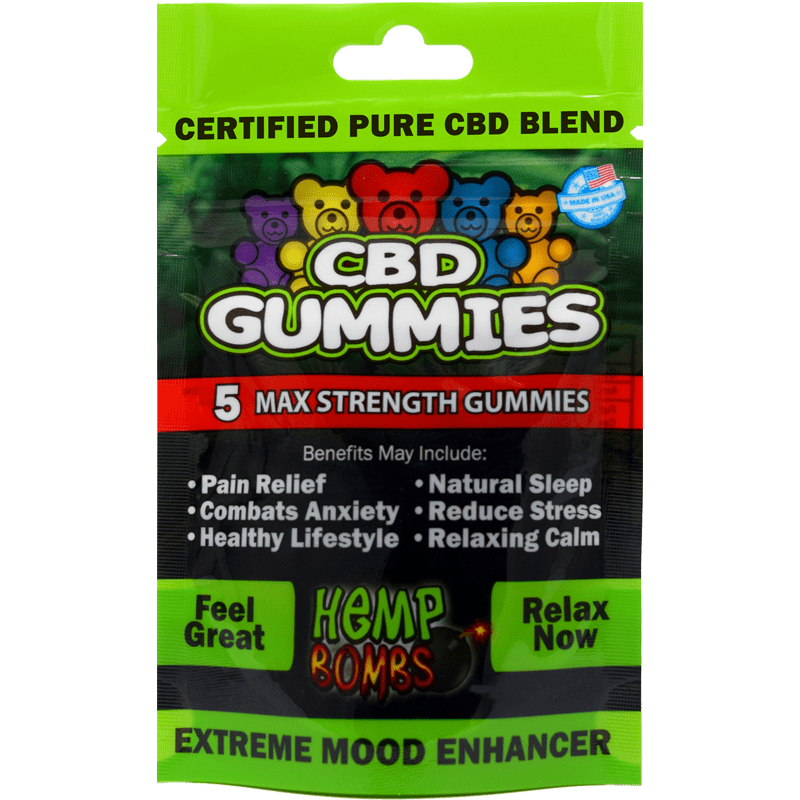 options, each package comes packed with 50 and 200 milligrams of CBD respectively. Pain Freeze may reduce inflammation and swelling from intense workouts and accelerate the healing of micro-tears in the muscles from weight training. 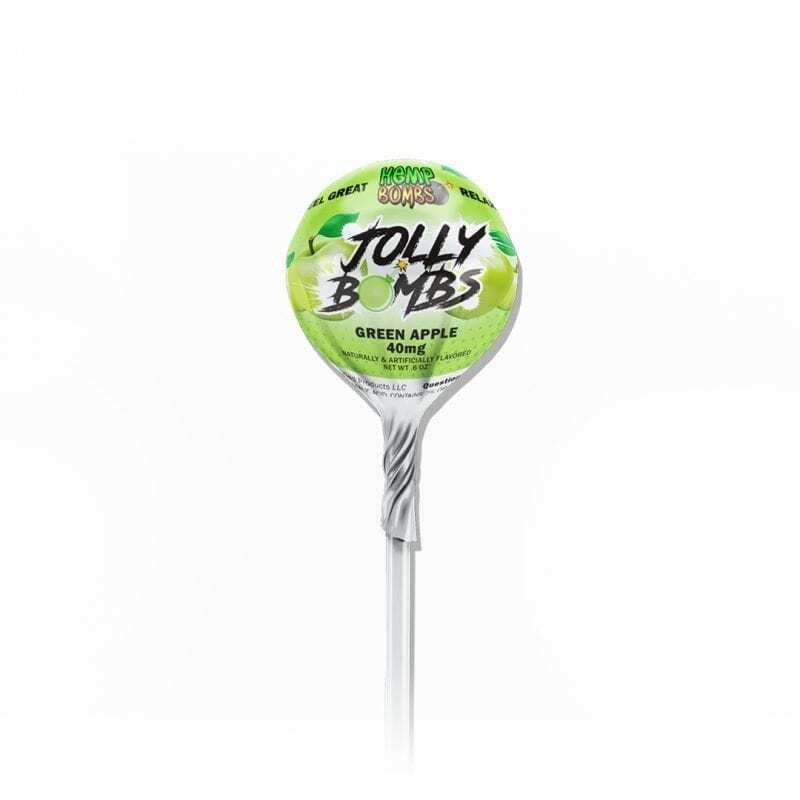 The Aloe Vera in this product may soothe red, irritated skin and calm sunburn. Your workout partner will thank you for easing their pain and strengthening their workout, and it pairs nicely with a fitness-centered New Year’s resolution. Friends don’t let friends have bad beards, so Hemp Bombs has the perfect products to keep your beard in top form. 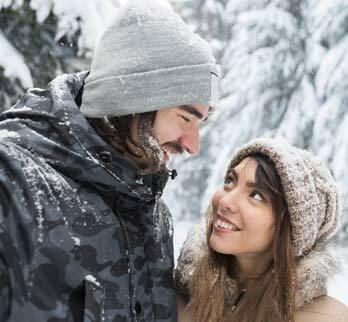 Our CBD Beard products include CBD isolate, Jojoba Oil, Sweet Almond Oil, Vitamin E and Argan Oil to help you achieve a fresh, sleek look and stimulate growth. 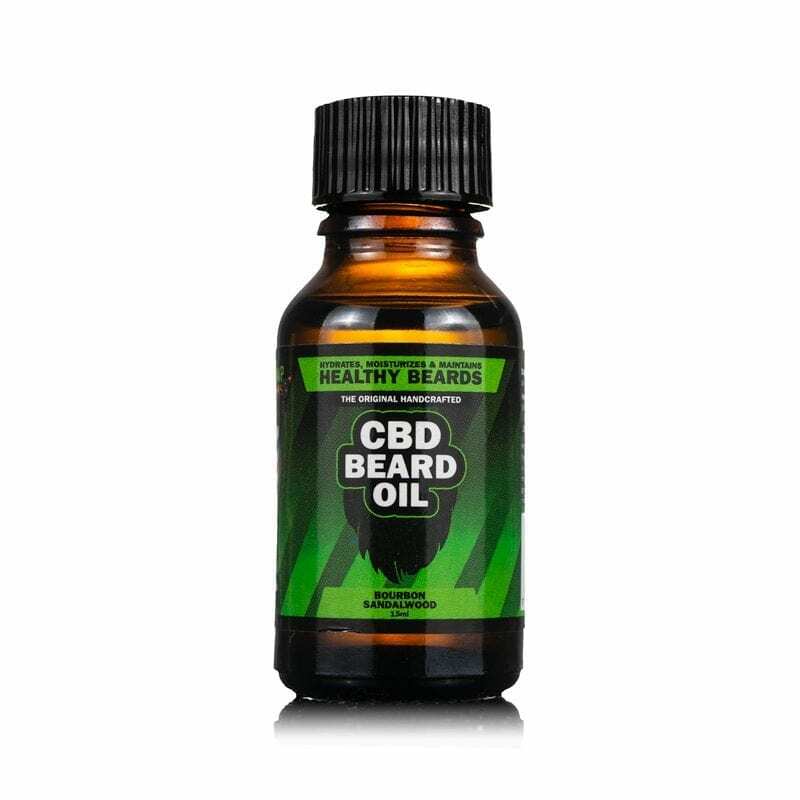 With 25 milligrams of premium CBD and a blend of soothing oils, our CBD Beard products can reduce redness and itching and leaves your beard looking good and smelling even better. Perfect for the friend who’s volunteered to play Santa this year. 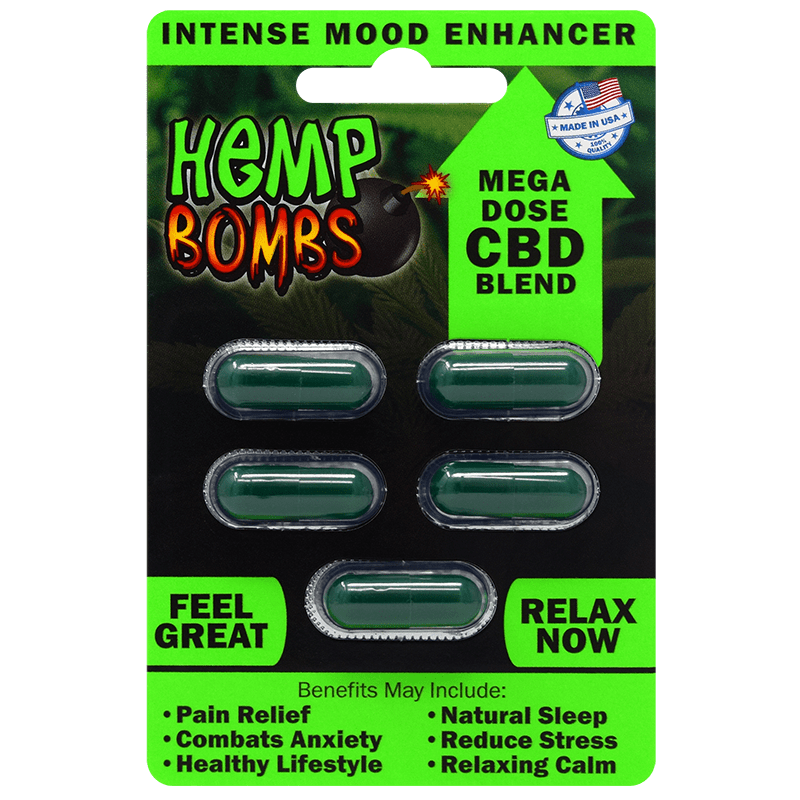 Celebrate the Holiday Season with Hemp Bombs! Can’t decide on just one product? Gift one of our holiday bundles and let them try it all. Choose between our Sample, Premium and High Potency CBD Bundles. Your loved one will be able to enjoy full-body relaxation and a health and wellness boost. For the mom with the hectic schedule or your college student stressed with exams, the people in your life will thank you for this all-natural supplement. No matter which Hemp Bombs gift you choose this holiday season, rest assured that you are giving the highest quality. Our CBD is sourced from organic, non-GMO Industrial Hemp, grown on American farms, free of pesticides and harmful chemicals, under environmentally-friendly, sustainable conditions. Using a CO2 extraction process, we can separate CBD from the other cannabinoids, or chemical compounds, present in the Hemp plant, like THC – the cannabinoid in Marijuana responsible for intoxication. 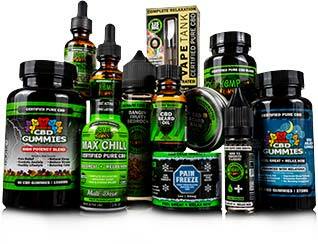 All our products are THC-free and will not cause a “high” or a failed drug test. Give the gift of pain relief, better quality sleep, increased pleasure, and lower stress and anxiety all in one package.